Posted on April 30, 2018 at 2:25 pm. The Macau Gaming Inspection and Coordination Bureau (DICJ) has finally approved the use of Lucky Six. The announcement was made through the Official Gazette of Macau this week. The Lucky Six, used in casinos around Asia and the Las Vegas Sands in Nevada, has become a very popular side bet in baccarat. 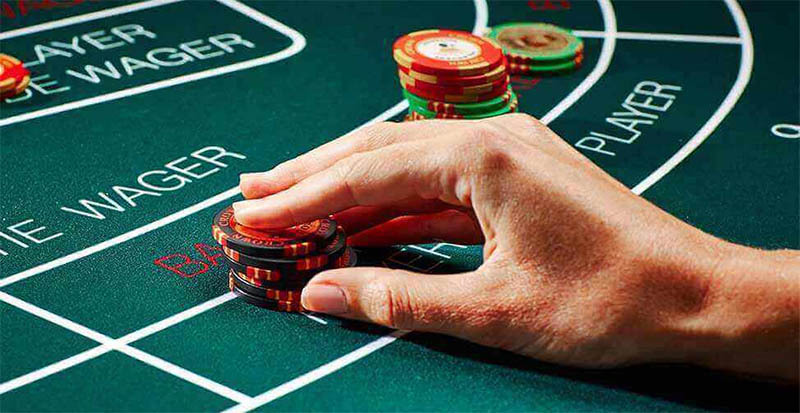 The Lucky Six side bet pays out any winning banker hand that has a face value of six; if the hand is composed of three cards, the payout is 20 to 1 and 12 to 1 if it’s composed of two cards. The Lucky Six can now join the other baccarat options including the Dragon Seven and three progressive jackpot variants. For the Dragon Seven, a three-card banker hand that totals seven pays 40 to 1 while anything else pays zero. It is not clear whether the move to use the Lucky six is a request by casino operators. Although the new rules have now passed, operators have the option whether or not to include Luck Six side bet on tables. Baccarat is the biggest game in Macau with millions and millions wagered each year, and the stats prove this, with it having a sizeable chunk of the gaming revenue. Baccarat earned the city 88.4% of the $29 billion gross gaming revenue in 2007. More than half of this revenue was earned from high-stakes baccarat. Baccarat has been in existence for centuries but its main origin is unknown. According to some sources, it can be traced to the 19th century. Each of the cards in the baccarat game has a point value: two through nine are worth their face value while tens, jacks, queens and kings have no value and are worth zero. An Aces are worth 1 point while Jokers are not used. Hand values are calculated based on the right most digit of the sum of the hand’s cards. In the game, a hand consisting of 4 and 3 is worth 7, but a hand of 6 and 8 (combined 14) is only worth 4. Nine is the highest hand value in baccarat.